Broadcasting lectures and lessons between main campus lecture hall and town campus lecture hall. Video conferencing features between main campus lecture hall and town campus lecture hall. The advancement of technology has changed the face of education. With the introduction of digital learning, information and education is readily accessible over vast distances, anytime and anywhere. An infrastructure like this will beneﬁt both students and the institutions alike, providing ﬂexibility for classes to be run. Universiti Malaysia Sarawak (UNIMAS), one of Malaysia’s largest universities in Sarawak, comprises of a main campus site and several faculty buildings in the city. Each campus is situated at a distance away from one another, and requires transportation to get from one campus site to another. UNIMAS has approached Renet for a solution to address this issue, and to come up with a solution that will enable students to conveniently attend lectures at a separate location. On top of that, UNIMAS had also hoped to improve the communication infrastructure to ease commu- nication between the campuses. UNIMAS had in mind, a set-up that is similar to a video conferencing system, but on a larger scale. This will serve to address their limitation of distance and subsequently, to maximize their manpower. After in depth study on UNIMAS’ requirements, Renet had proposed a solution that serves to address all of UNIMAS’ concerns and requirements. 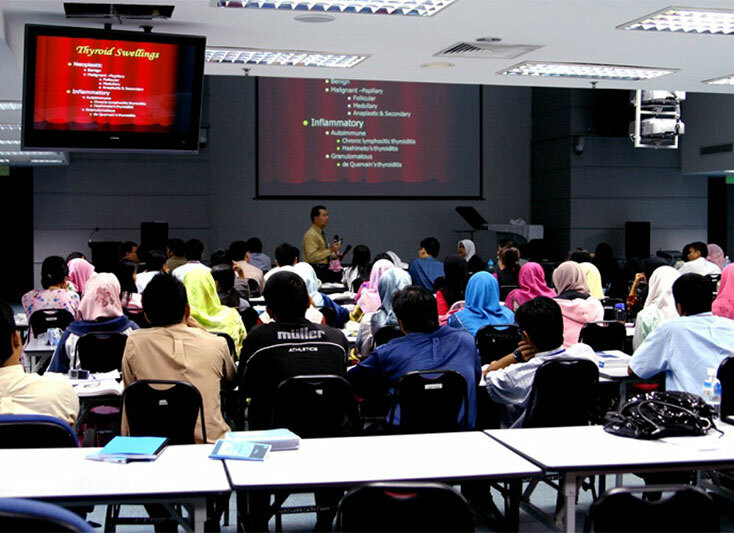 With the advent of the new technology in communication that sees benefit in the education sector combined with the nature of UNIMAS’ saturated campus, Renet had proposed for UNIMAS to leverage on the availability of this technology and to adopt a distance learning infrastructure for their campus. The proposed distance learning infrastructure comprises of a control room in UNIMAS’ main campus. It connects to the other campuses; via a wide area network (WAN) connection. 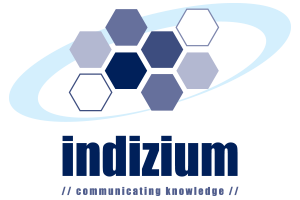 Communication is not only limited to video conferencing, but presentations and lectures can be broadcasted through the WAN network to the other campuses. The broadcasting network consists of an IP camera, Renet Mindshare broadcaster, and advanced sound system, that functions to record, playback and broadcast the content, which is stored on a server and is also downloadable to students. The system is easily and conveniently controlled via a touch panel, which is placed next to the lecturer’s laptop, or computer where the presentation material is stored. 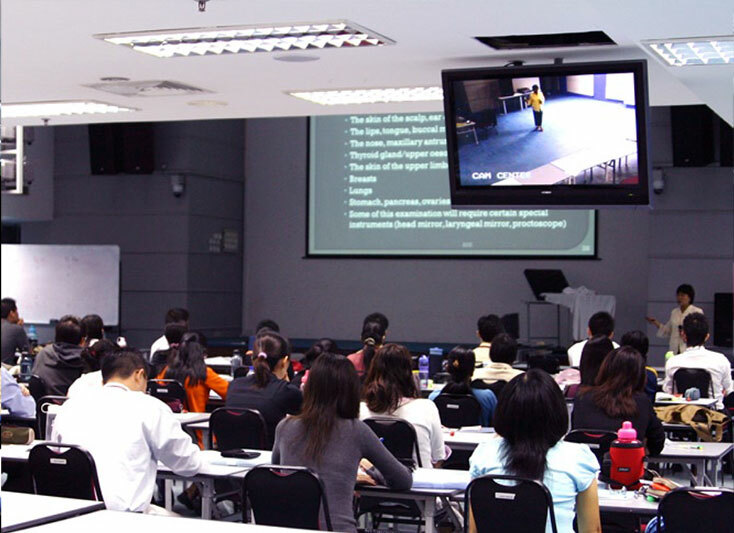 Lectures can be presented simultaneously in real-time, at the other campuses, where the presentation is streamed from a server and broadcasted onto a projection screen. Video conferencing can also be initiated between the main auditorium and the remote room, for real-time communication during the lecture presentation. In addition to the network set-up, 2 additional screens were set-up in the 2 storey lecture hall. 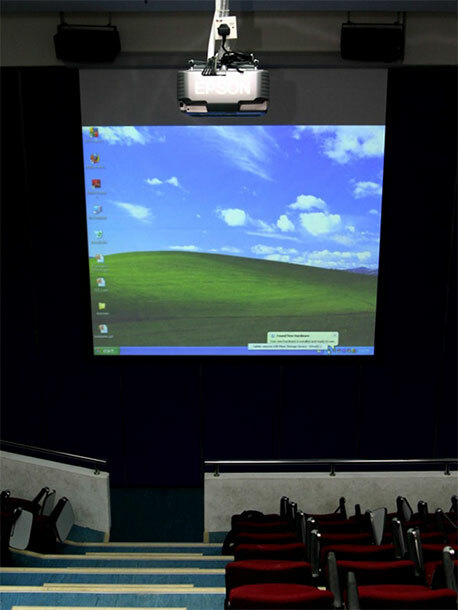 An LCD screen is suspended from the ceiling at the center of the hall, for students at the back to have a clearer view of lectures or presentations that is taking place in front of the hall. A second and larger motorized projection screen is mounted on the ceiling at the front of the hall. This motorized screen can be adjusted and viewed from both the upper hall. This motorized screen can be adjusted and viewed from both the upper and lower deck of the auditorium. It subsequently serves as a room divider, between the 2 floors of the auditorium.